A picture says a thousand words and hearts speak even more than that. 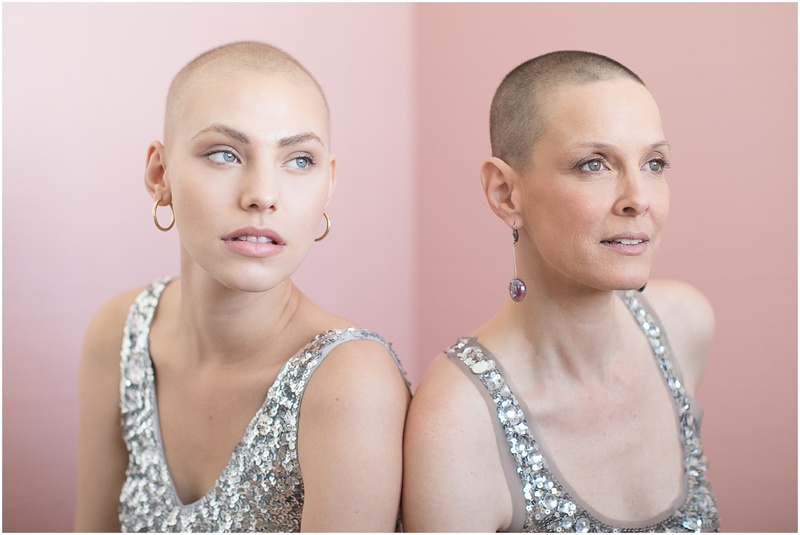 On this day, two brave hearts, cancer survivors, came together to find healing in each others existence. Here are their stories, in their own words. 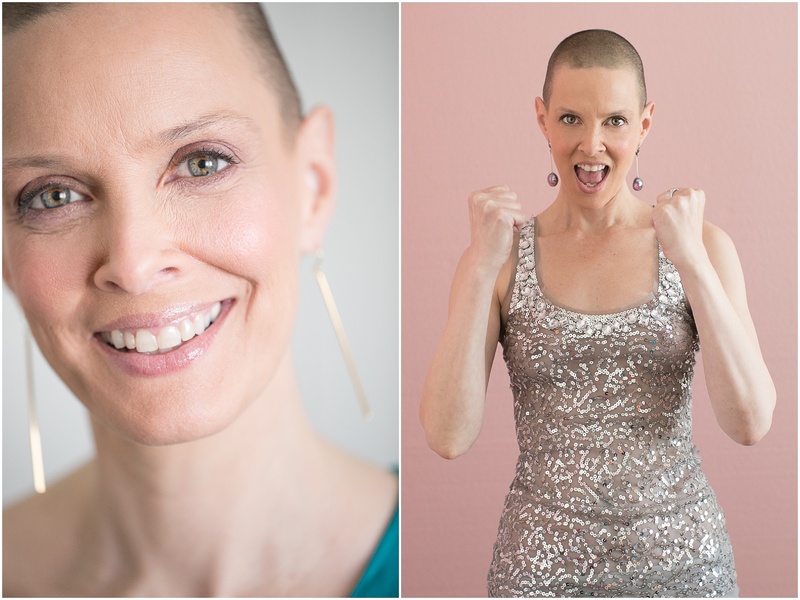 One of the things I did when I first lost my hair from chemo was to set up some beauty shoots — just for myself, to see and experience this new form of “Sharon sans hair” in a setting of love and acceptance. I hadn’t done any modeling before that, so this was all-new territory on many levels for me, since I used to “hide” behind my long hair and baggy men’s clothes. Doing those shoots changed how I felt about my wholeness and femininity, and forever transformed what was supposed to be traumatic and emotionally upsetting into something empowering and loving. 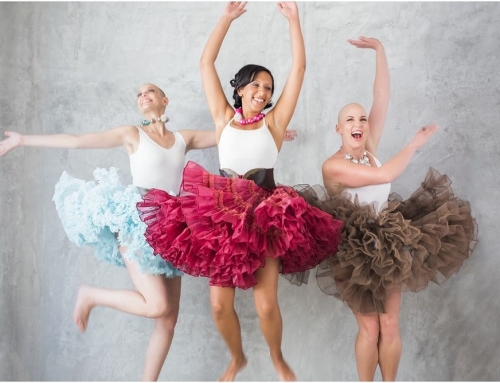 It was one of the galvanizing forces that sparked the idea for my Bald Is Beautiful org, and I wanted to do more to share that transformational feeling with other women. This kind of experience can lift the heart and soul of everyone participating —not just during the cancer experience but long after that. I’ve known Kristin for many years and have always loved how her images capture the essence of whoever she is photographing. I had the pleasure of shooting with her awhile back and those pics are among my favorites that I’ve ever done! 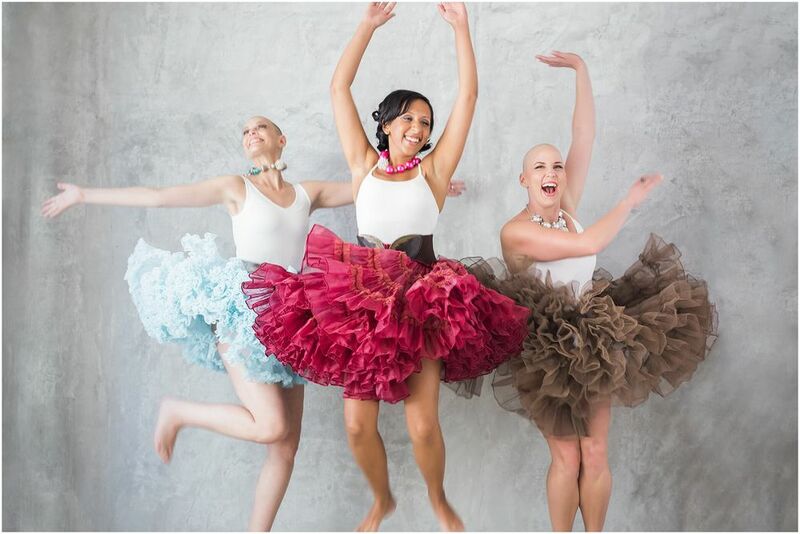 Kristin has known about Bald Is Beautiful since we met, and she and I had always talked about collaborating on something that would bring together our shared passion for using the visual medium to hold up a loving mirror for people to see their own beauty and embrace it with a sense of fun and adventure. Unfortunately, geography and logistics for both Kristin and I proved a bit challenging over the years . . . until a few weeks ago. When Kristin told me about Carli, I could feel that things were finally going to align! 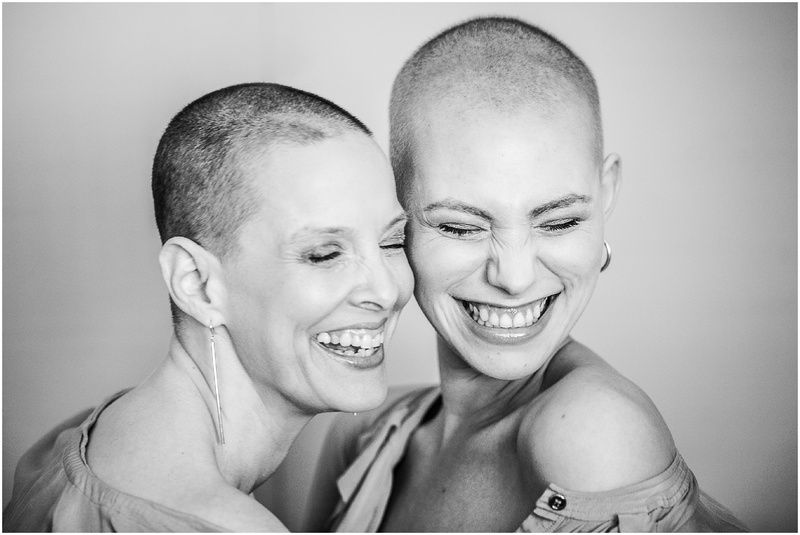 Kristin shared a bit with me about Carli and her journey with lymphoma, as well as the emotional ups and downs Carli was going through, specifically around her hair loss. Like me before chemo, Carli had long luscious locks. But unlike me, Carli is a fashion model (a very talented one! ), so the stakes for her hair loss directly impacted her career. 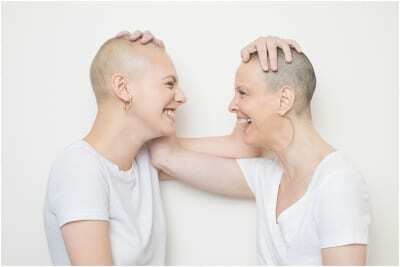 Plus, the feedback she had gotten from her reps about losing her hair was particularly callous on a human level, and short-sighted on a professional level . . . and it also made me piping mad!